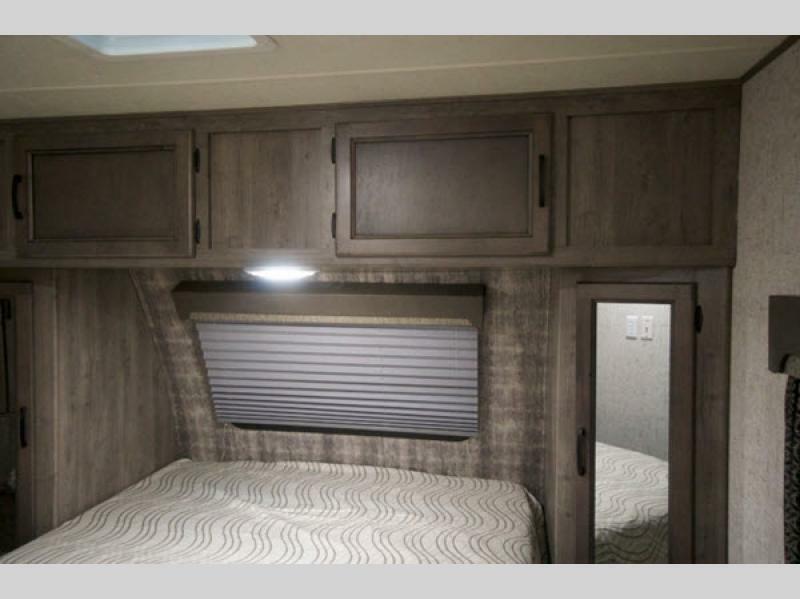 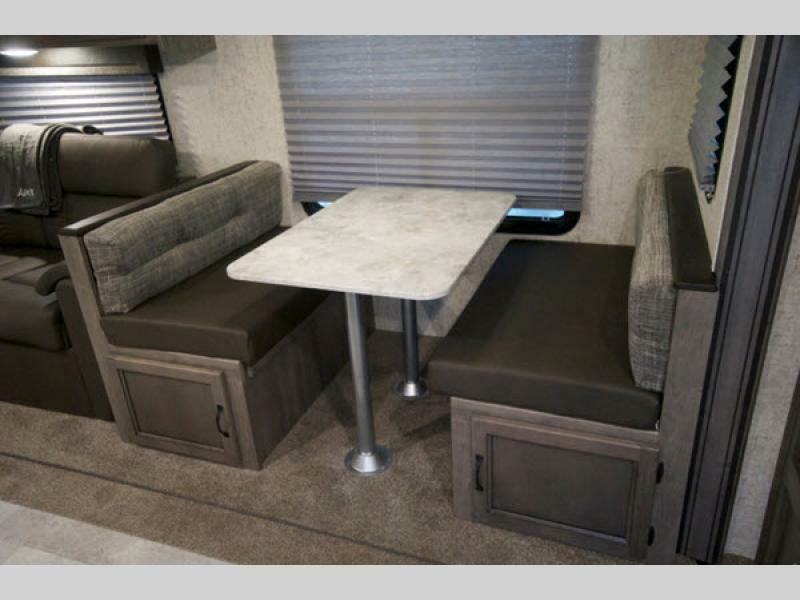 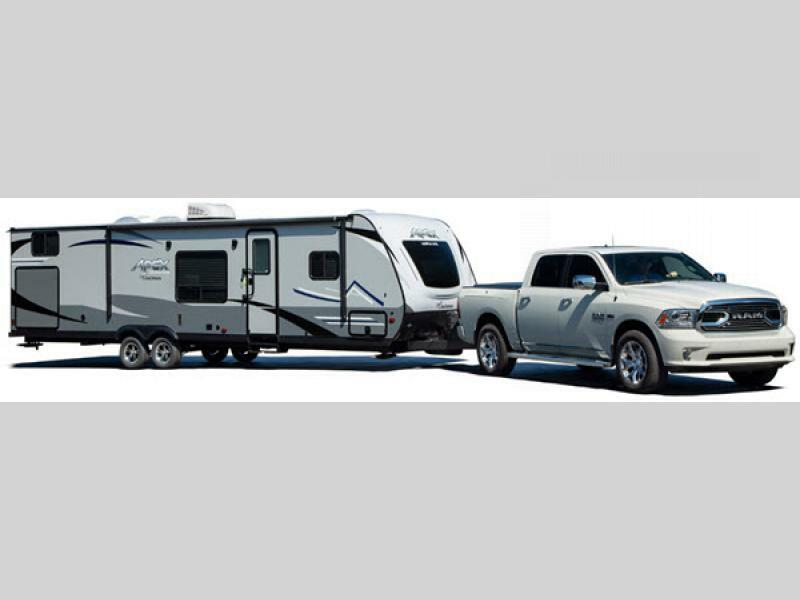 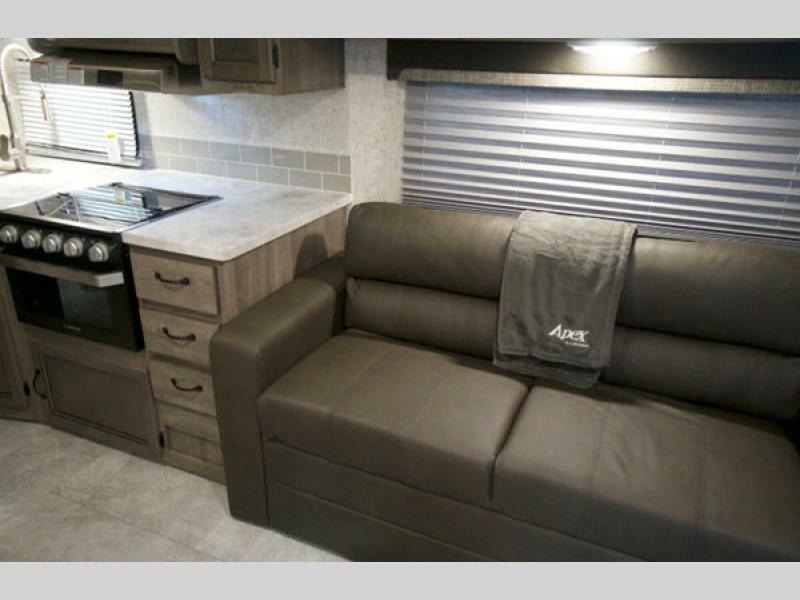 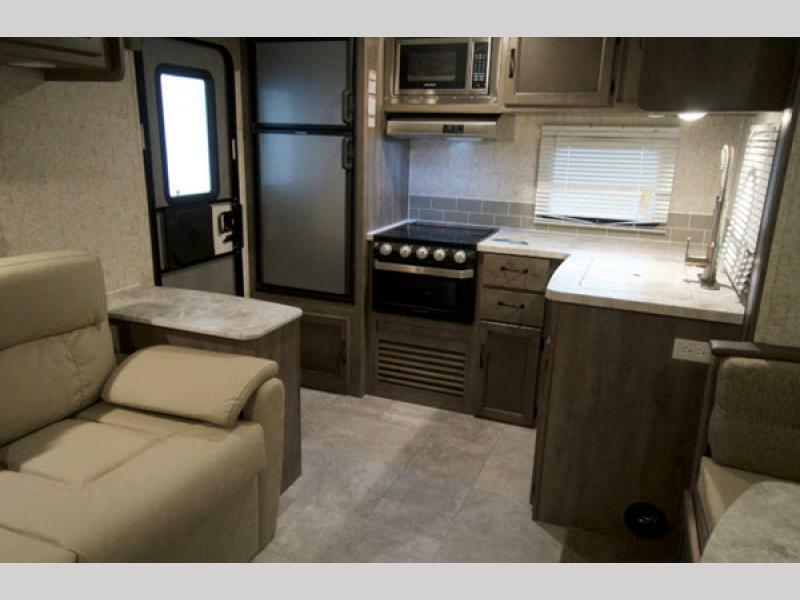 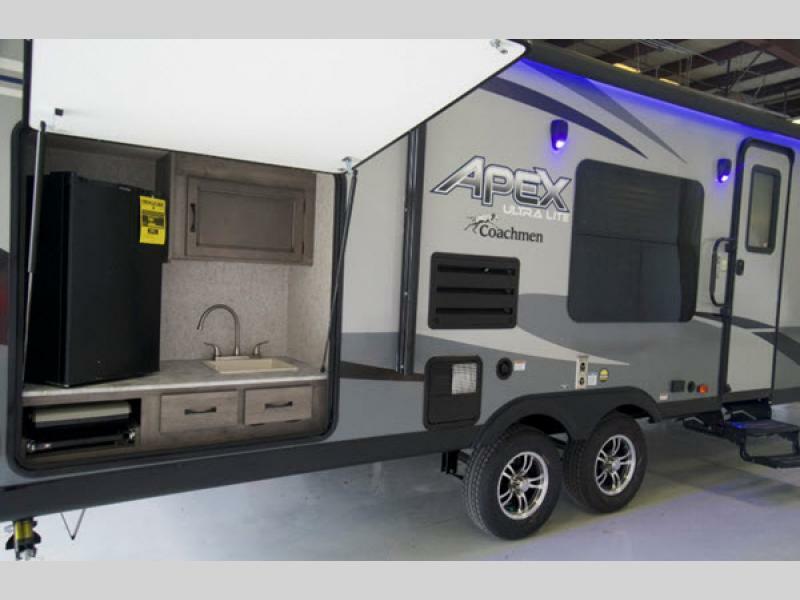 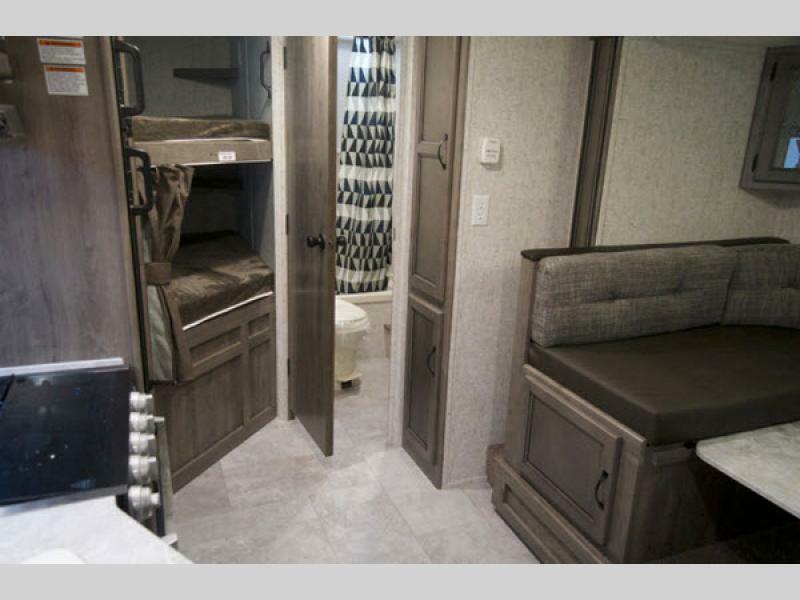 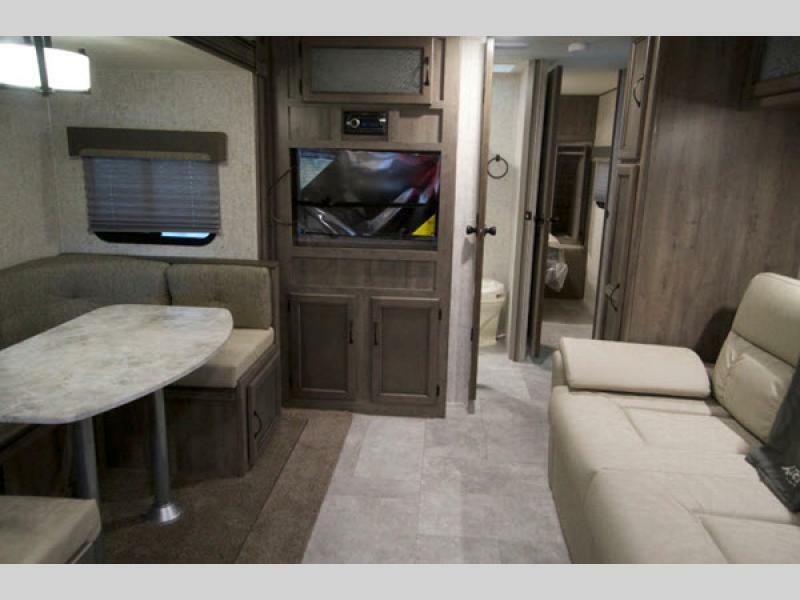 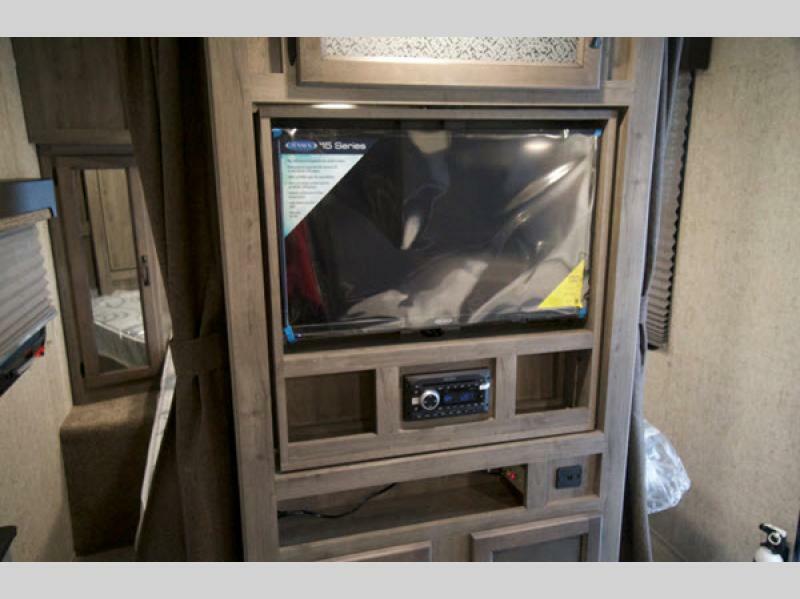 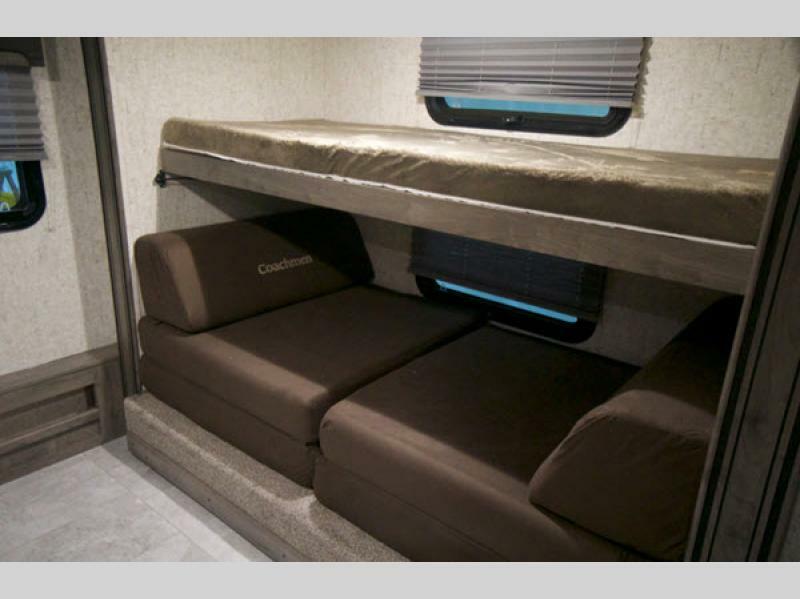 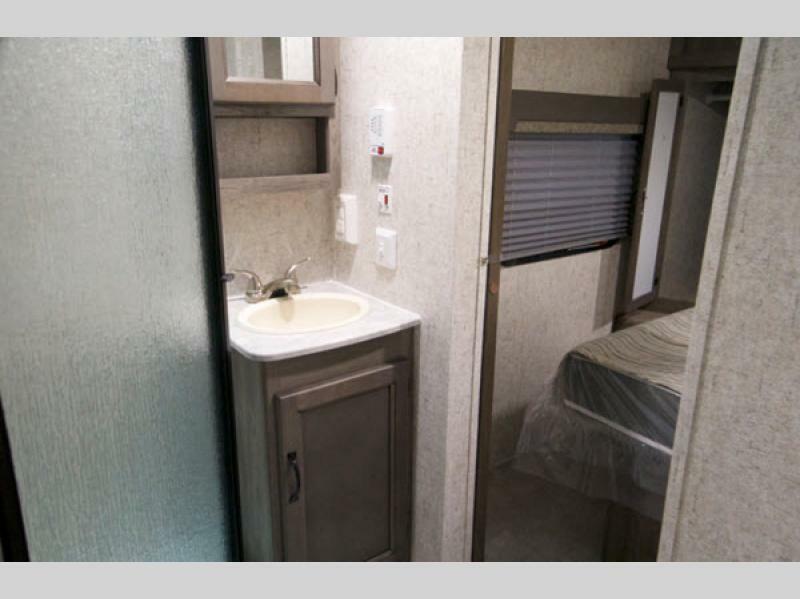 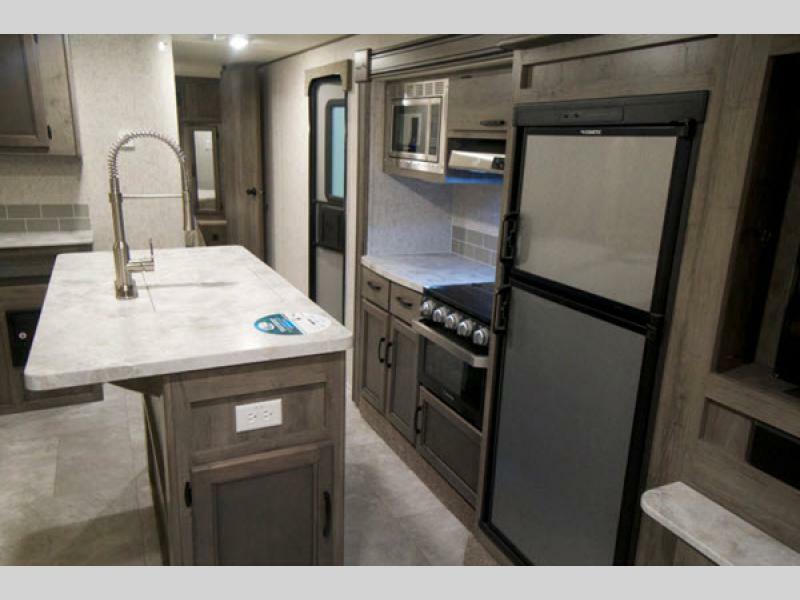 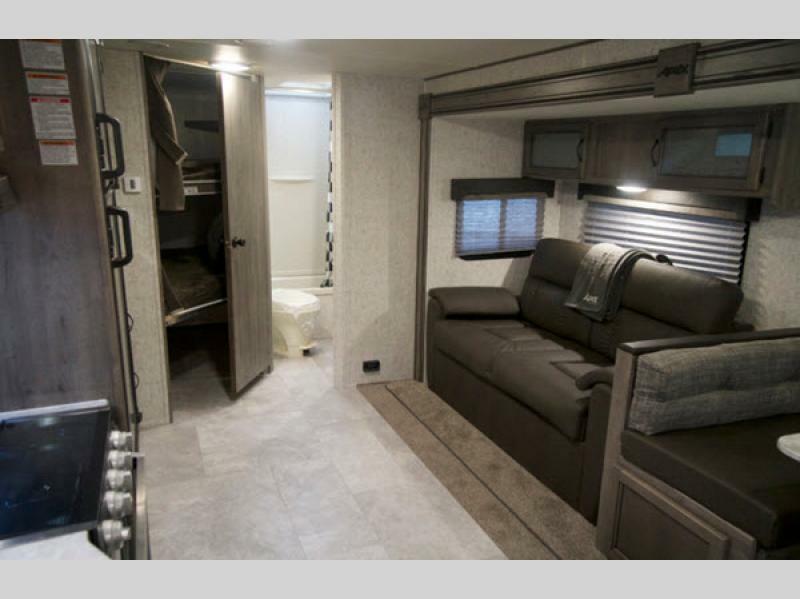 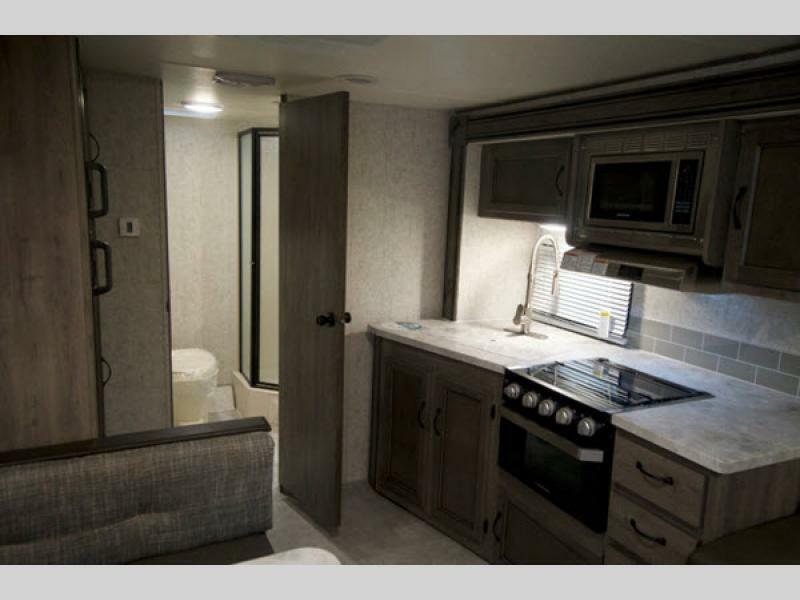 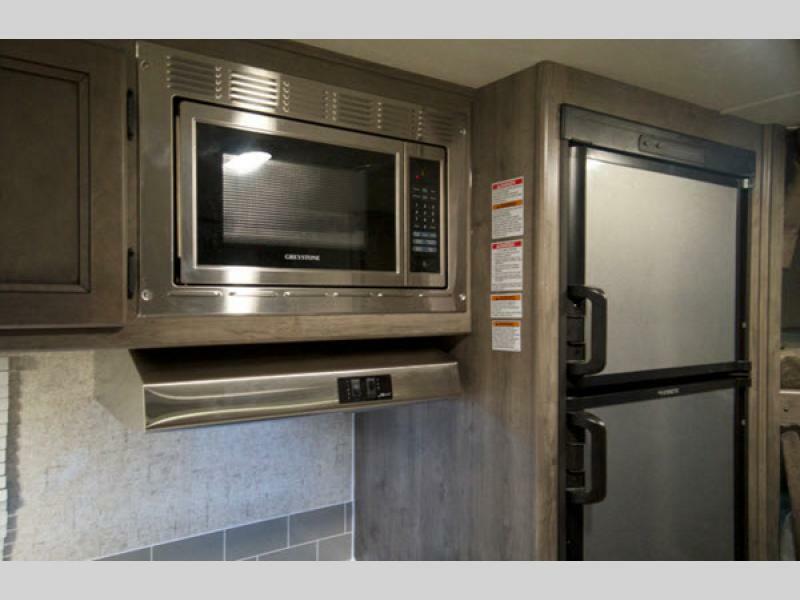 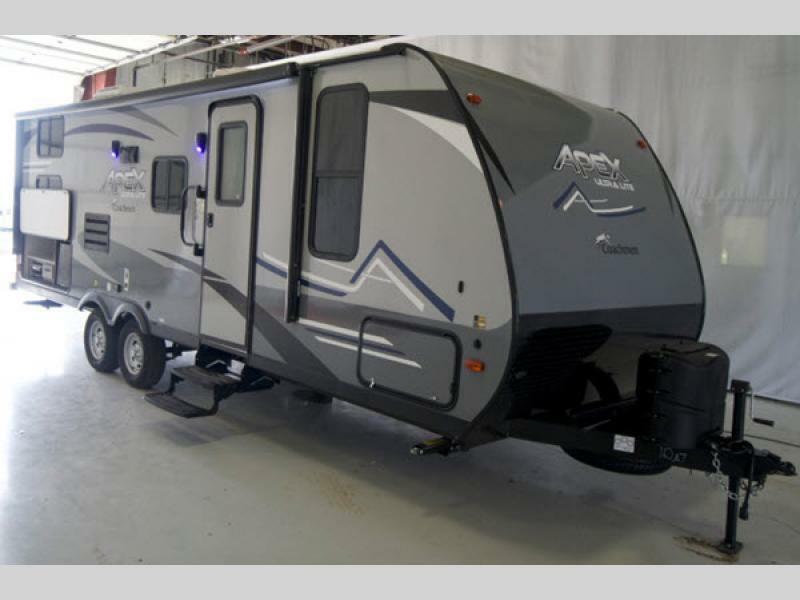 The Apex Ultra-Lite travel trailer by Coachmen complies with Coachmen's belief that getting the little things right is a BIG THING! 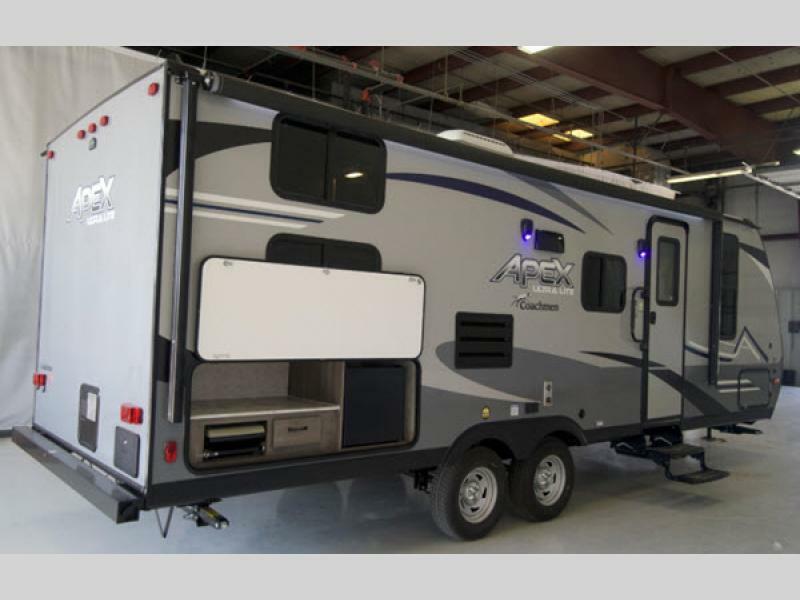 Apex models set new, higher standards for this innovative, truly lightweight trailer making them smarter than the rest. 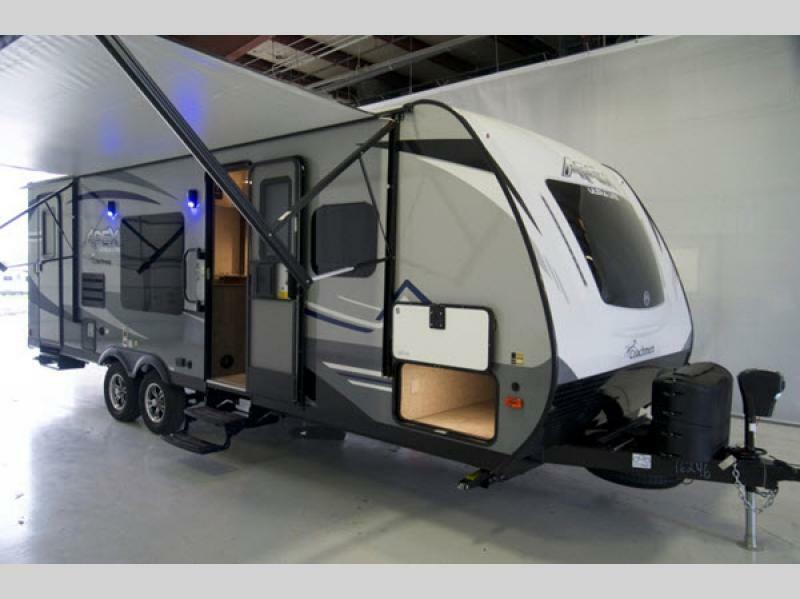 From the Aluma-cage construction, vacuum bond Azdel/fiberglass walls and a laminated crowned roof, and the two-tone gray fiberglass exterior sidewalls, you will find comfort in knowing that there is quality and eco-friendly products in each model's design. 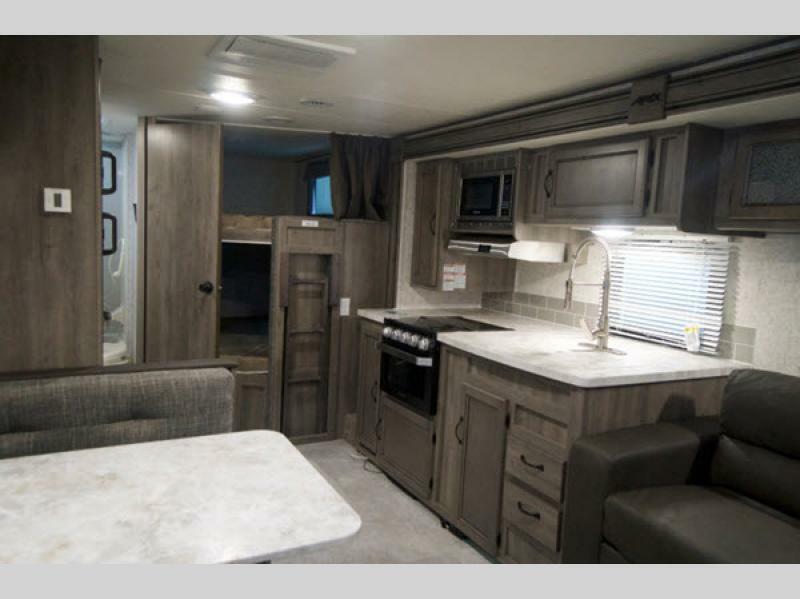 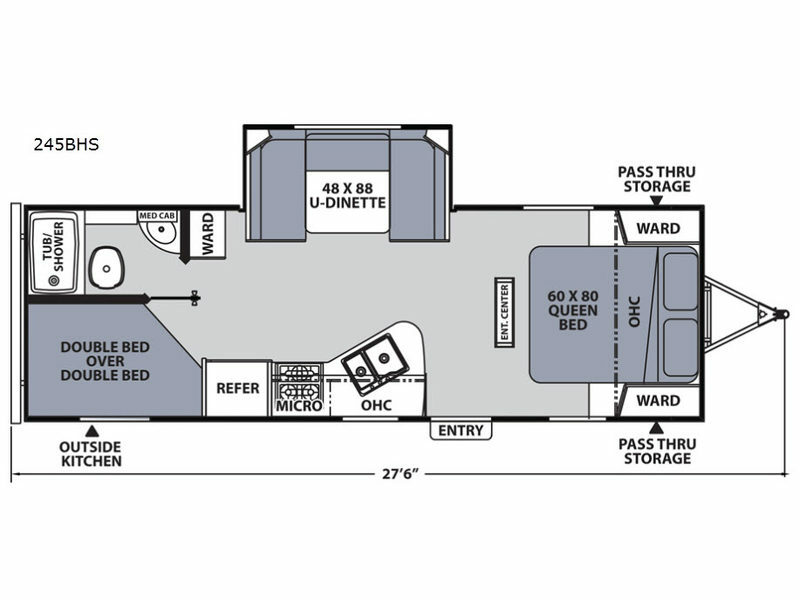 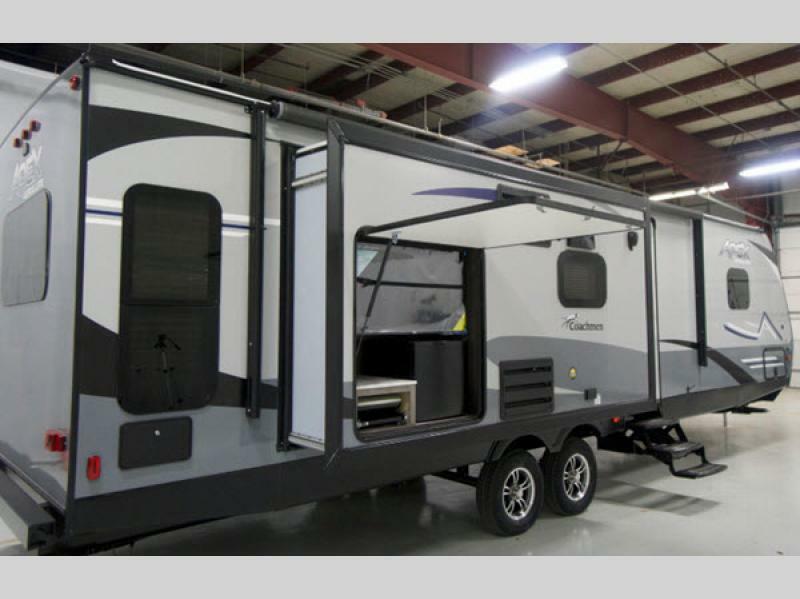 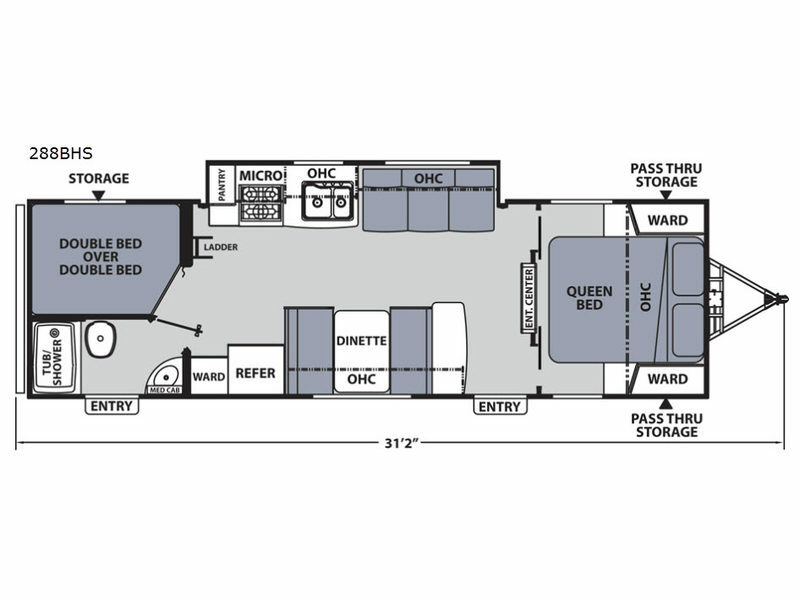 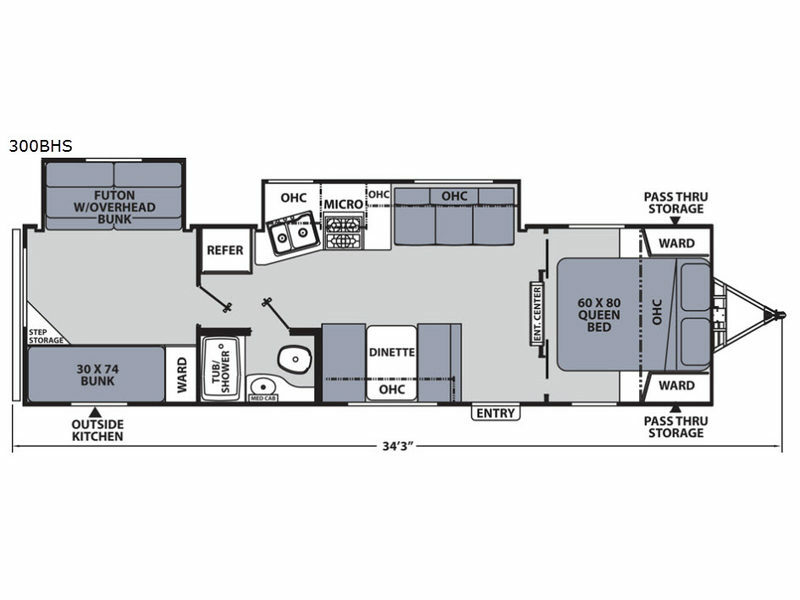 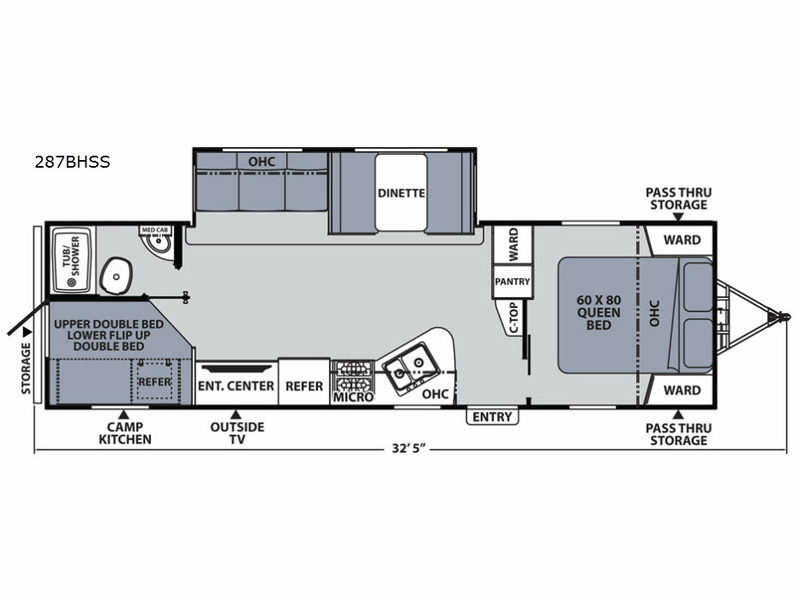 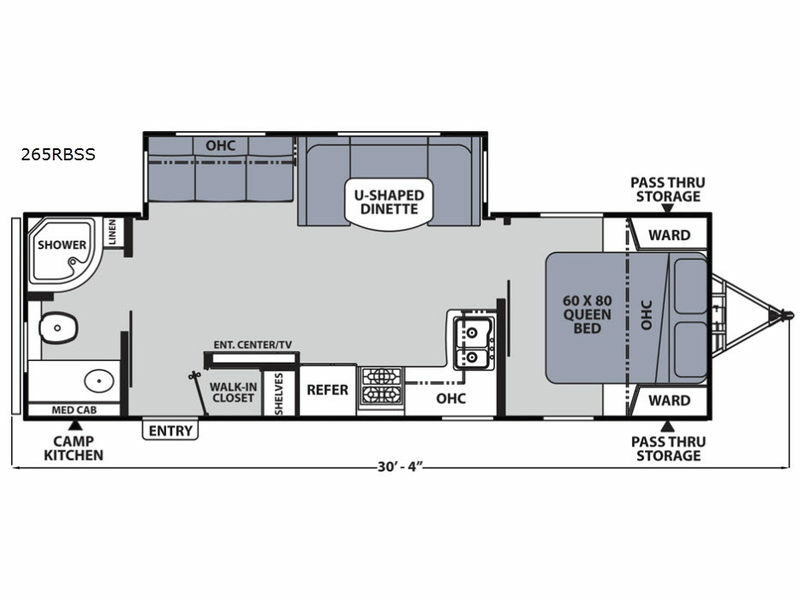 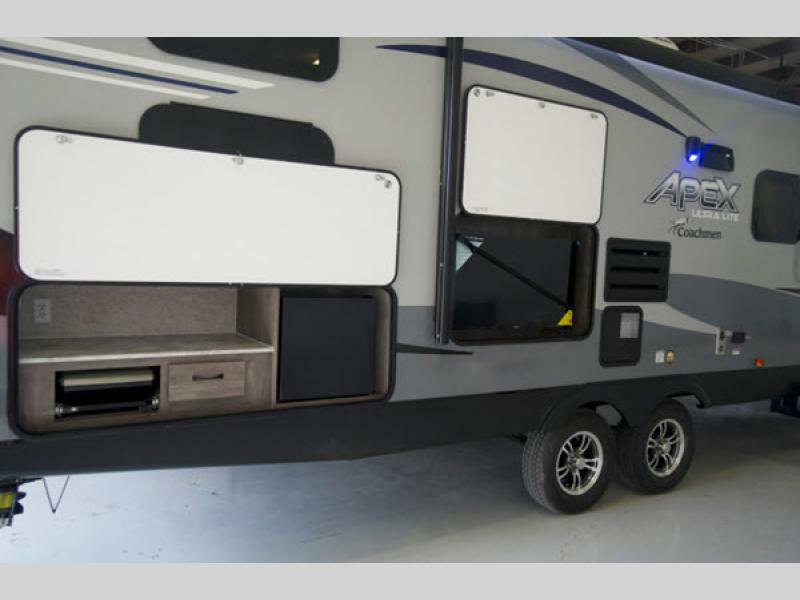 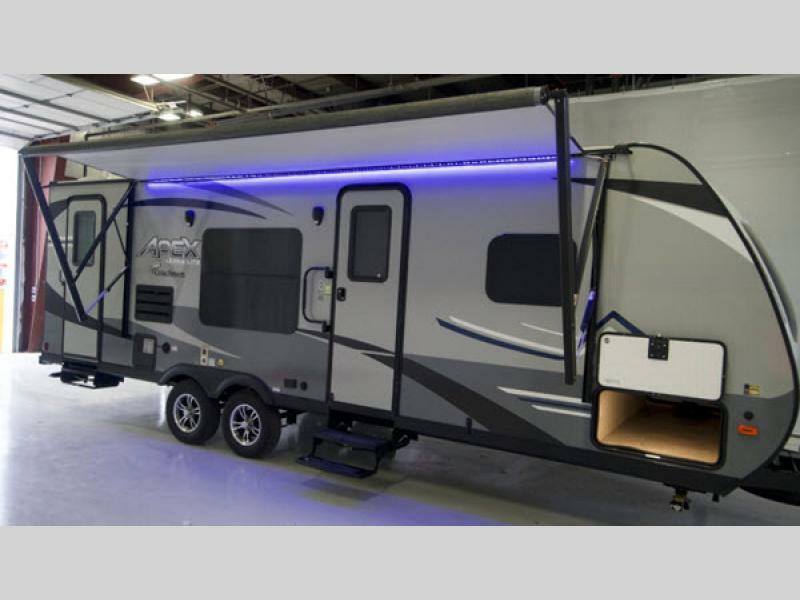 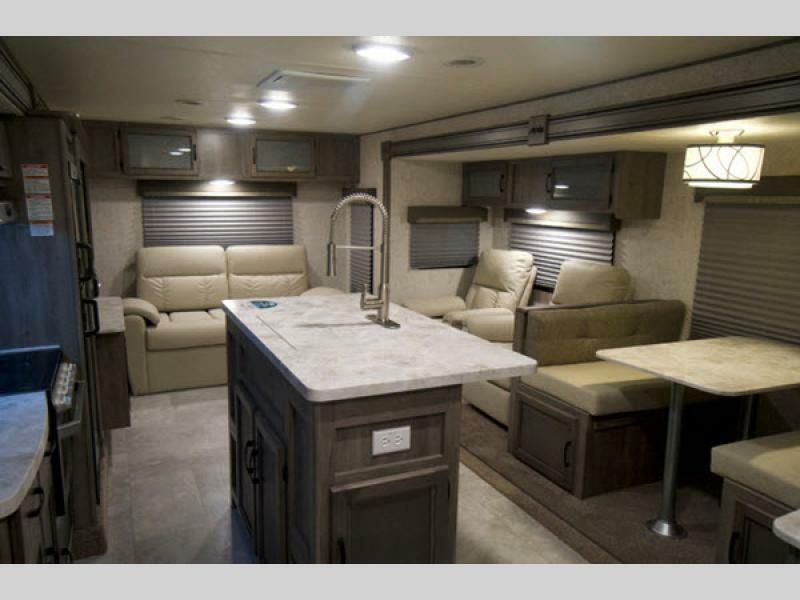 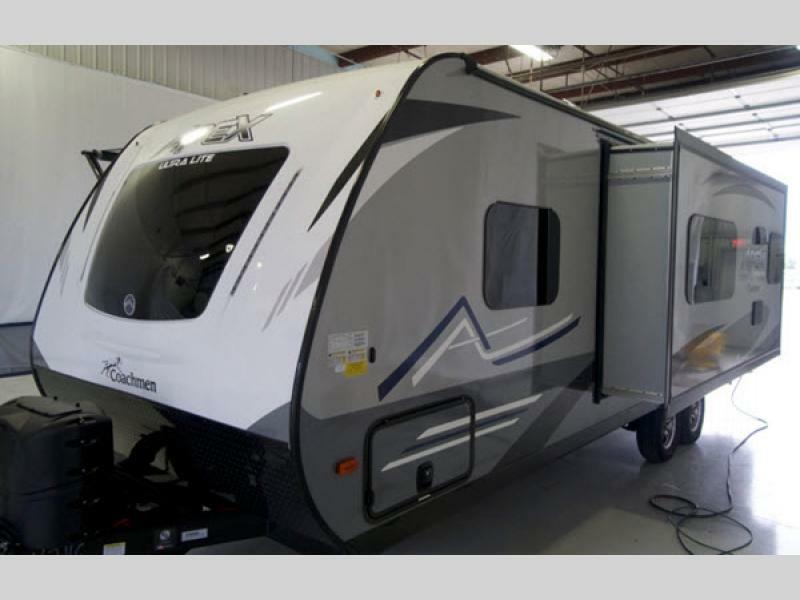 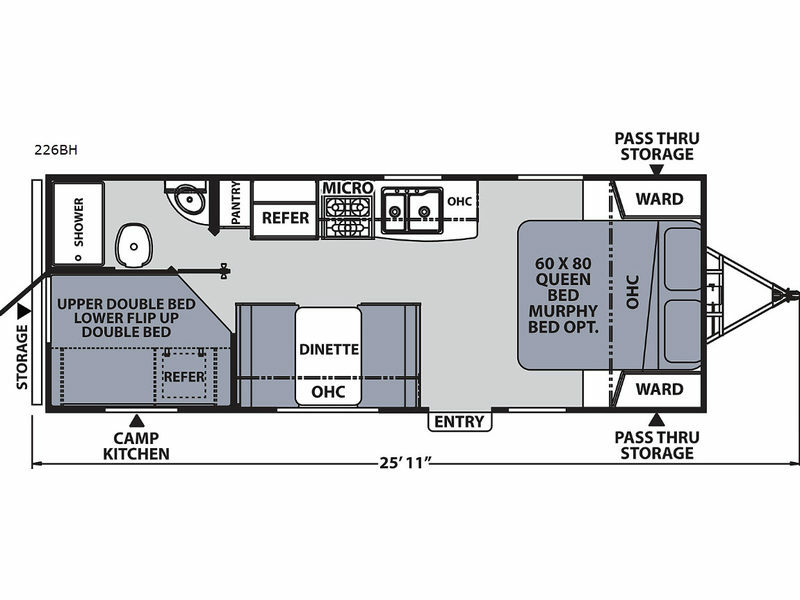 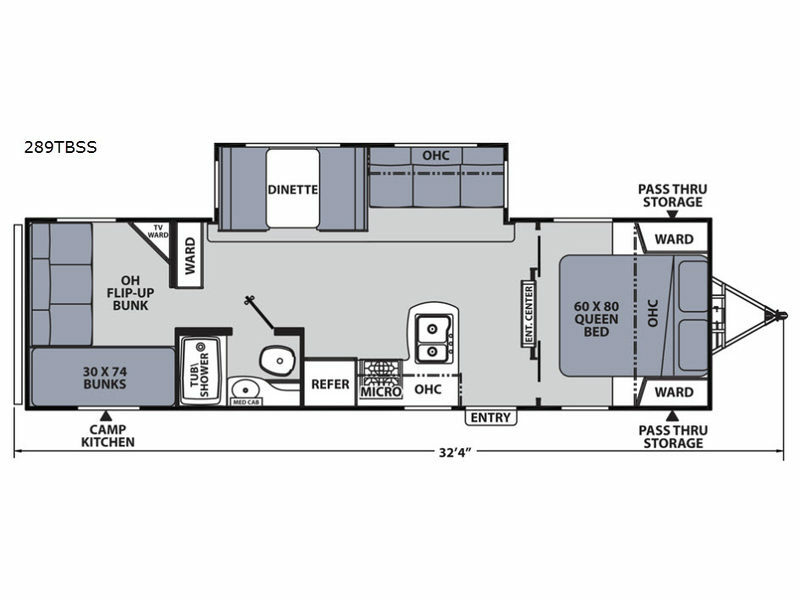 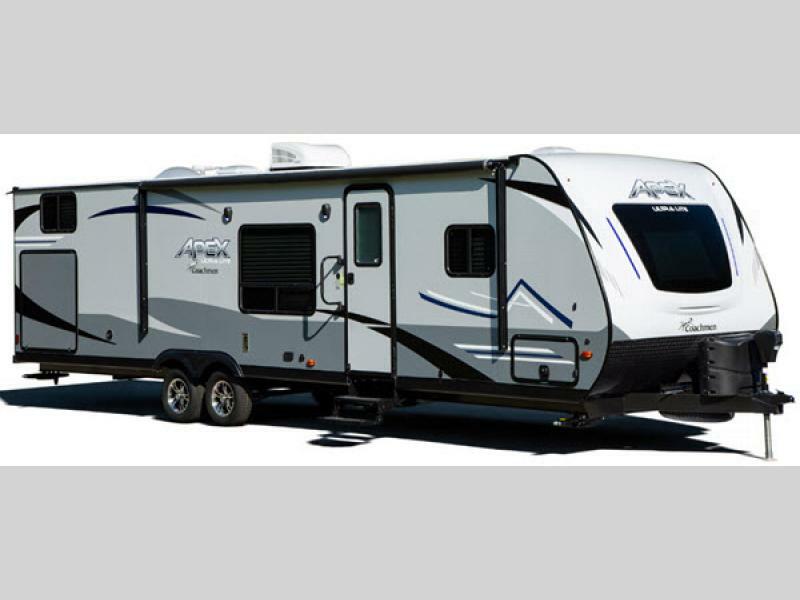 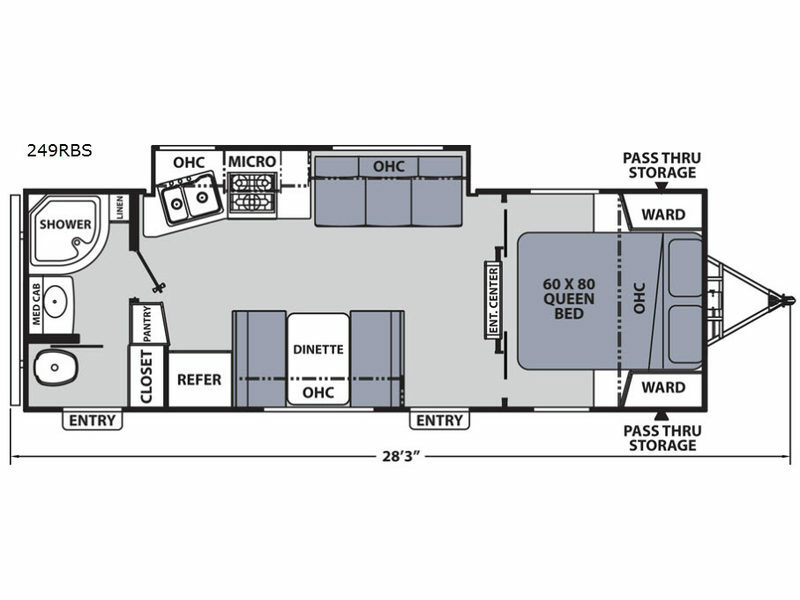 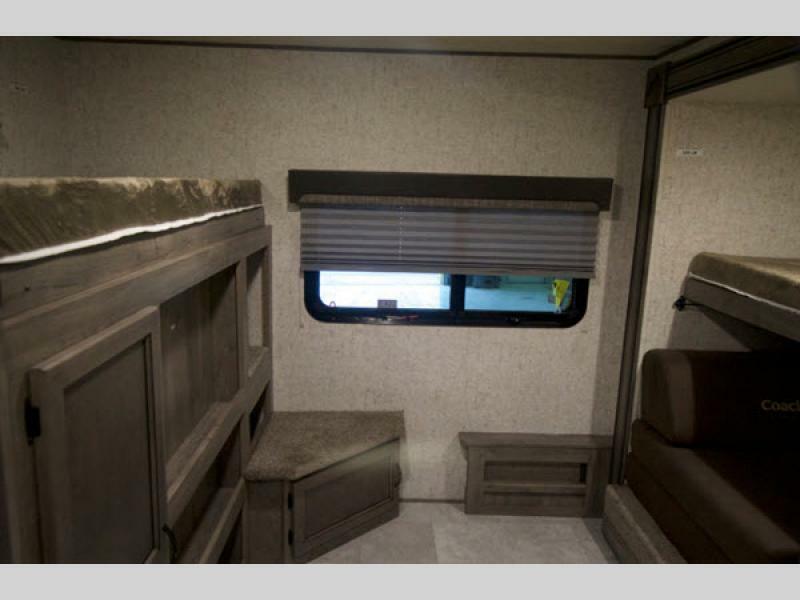 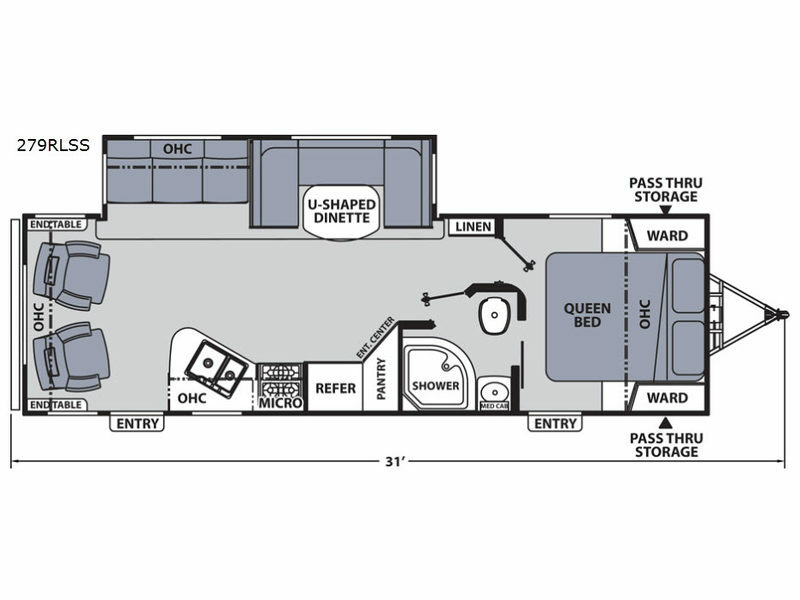 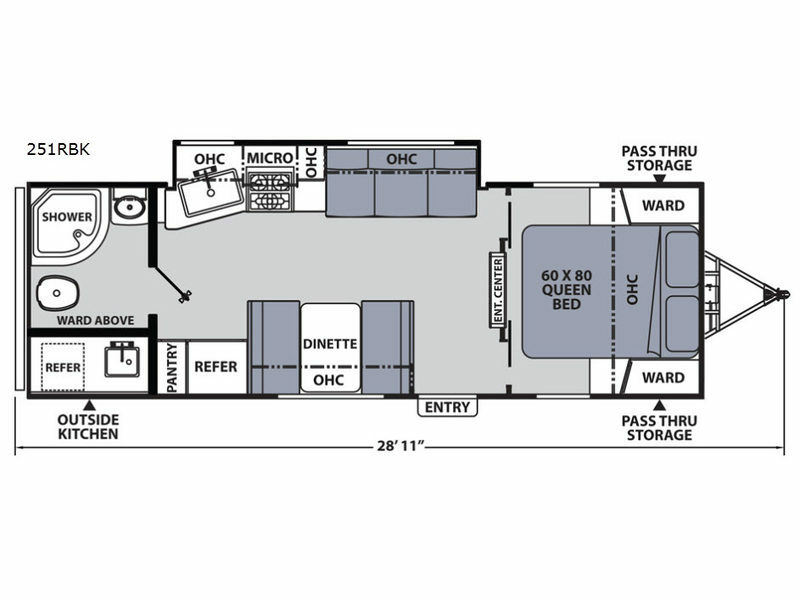 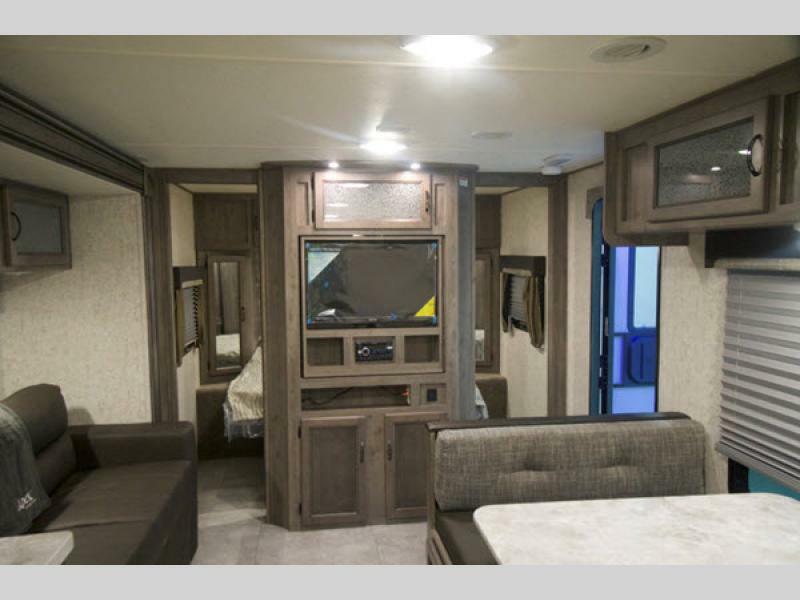 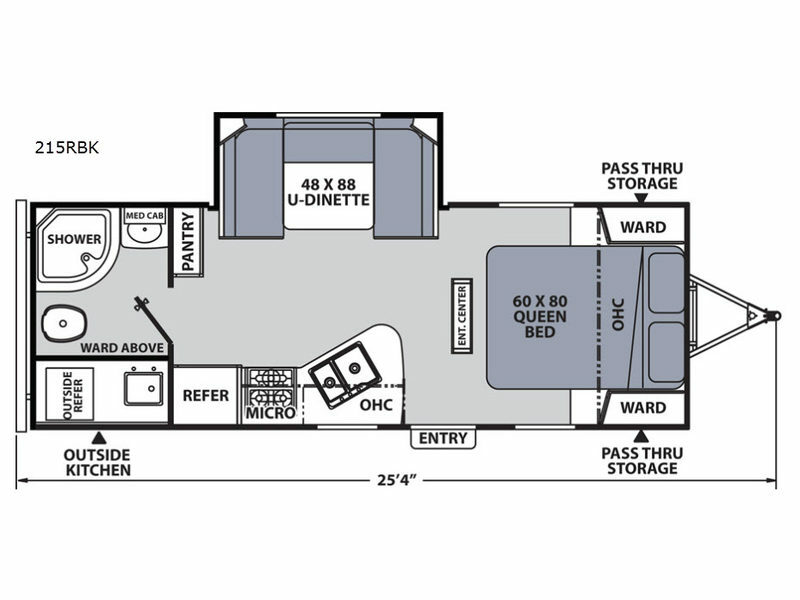 The Limited Edition model has special features, as well as, there is an optional Summit package, and additional options to customize the Apex Ultra-Lite travel trailer just for you and your family! 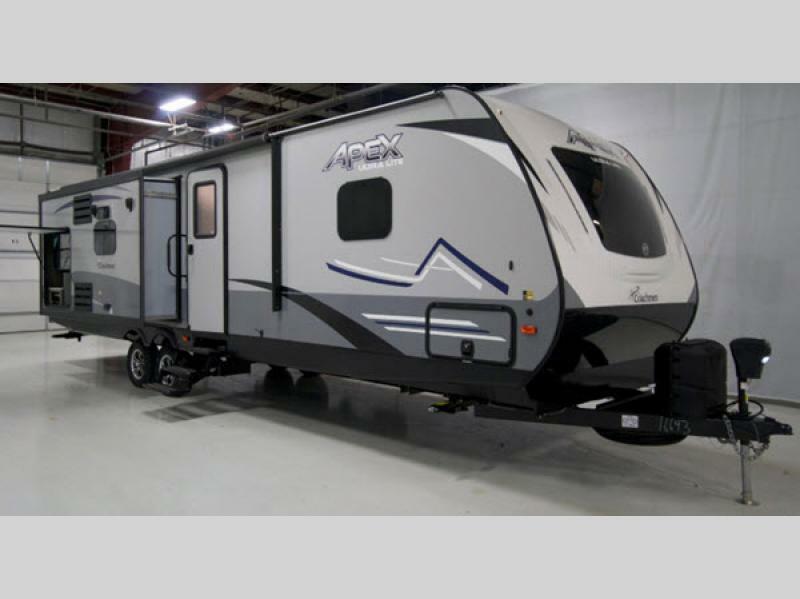 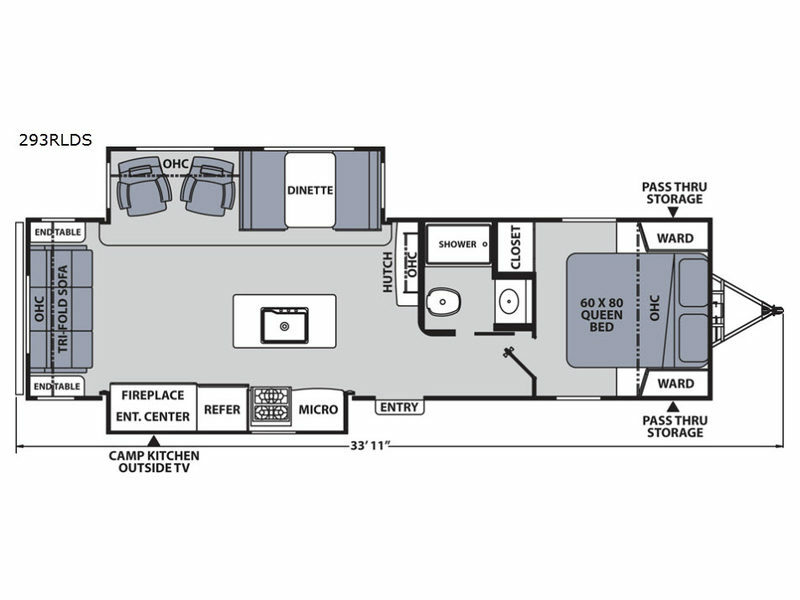 So, when it's time to reach new heights, choose a Coachmen Apex Ultra-Lite travel trailer today!